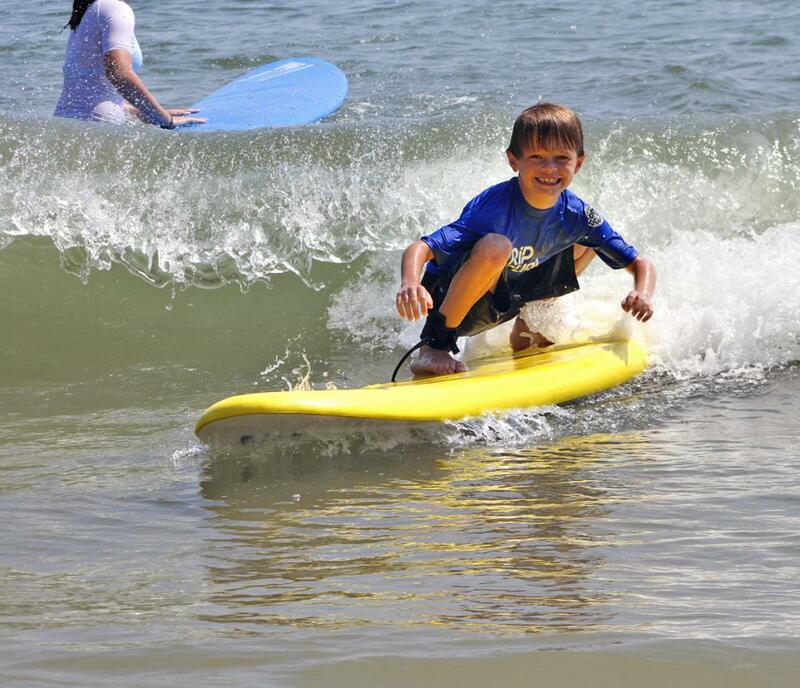 Our program was founded in 2001 by professional surfer and former East Coast amateur champion, Brendan Petticrew. 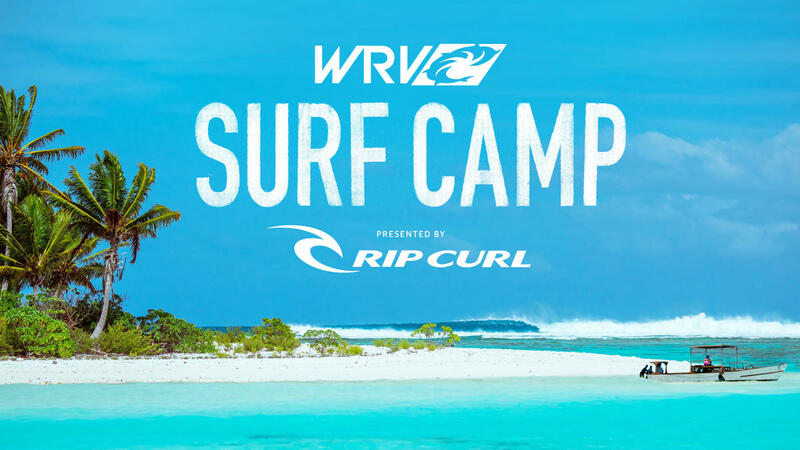 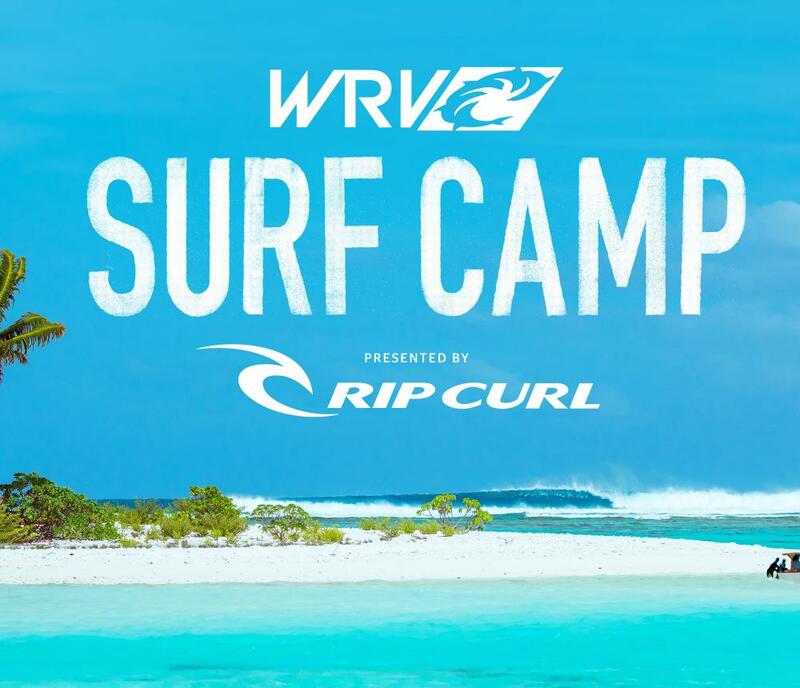 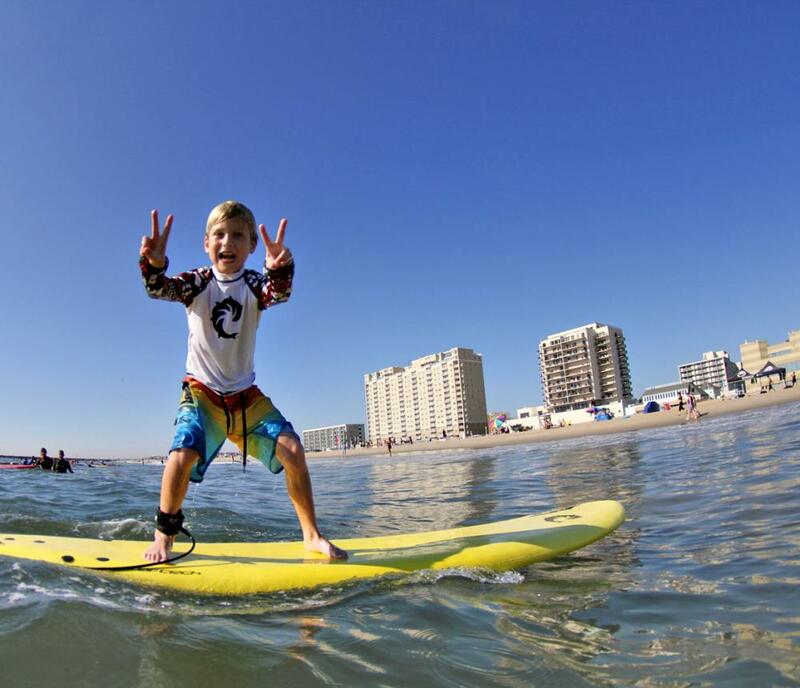 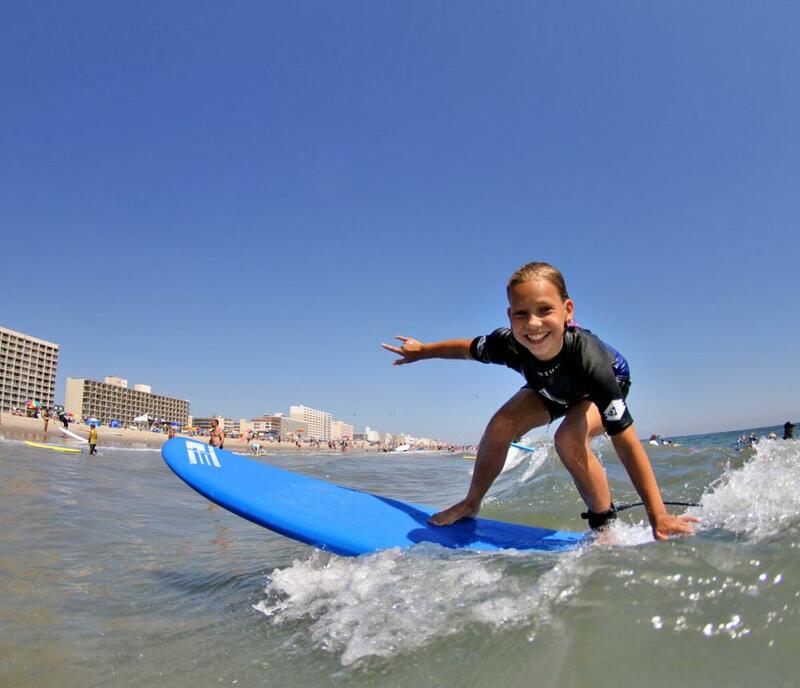 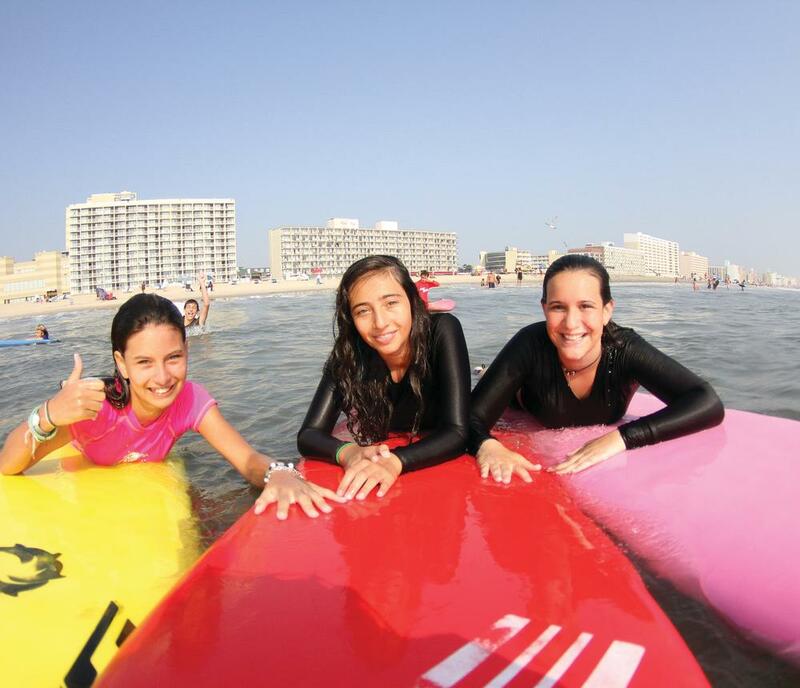 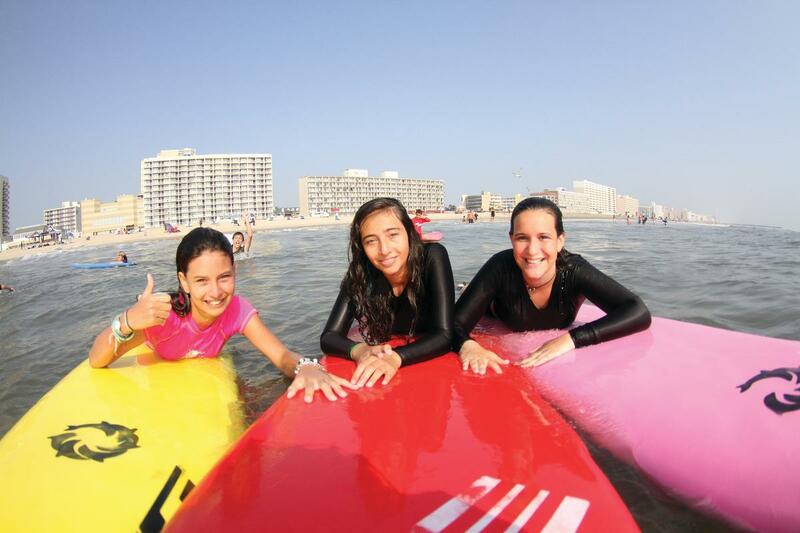 Over the past 15 years, we have enjoyed teaching the sport of surfing through our Virginia Beach camp program. 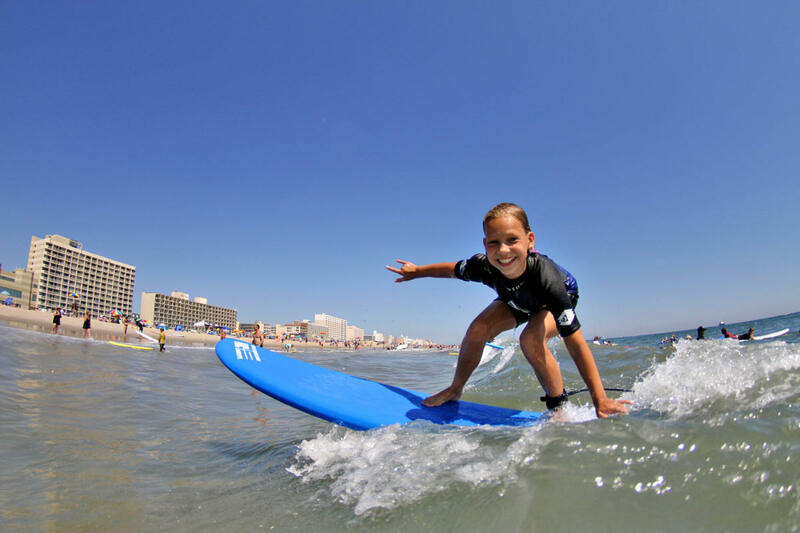 These many years of experience have given us the ability to fine-tune and deliver a quality product that focuses on achieving maximum results for our customers. 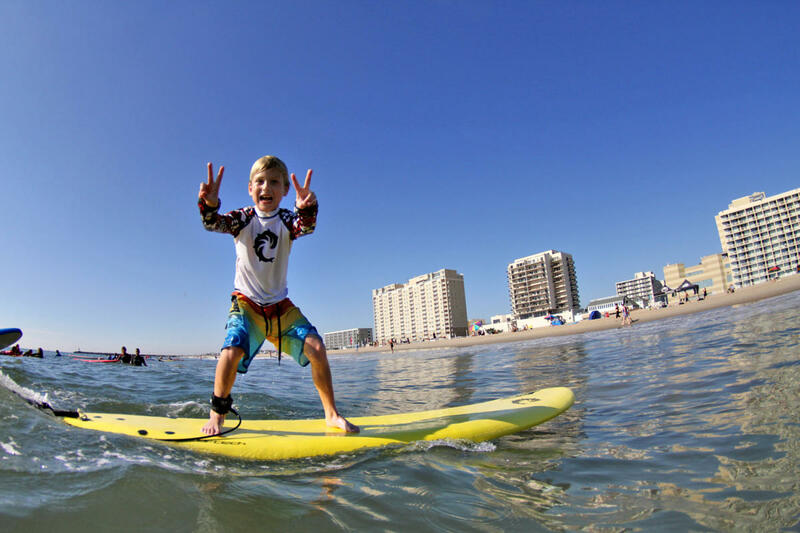 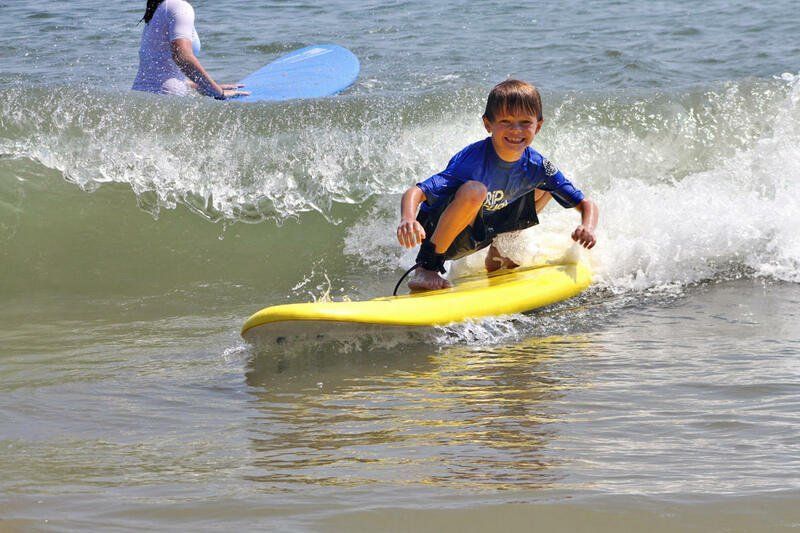 Brendan and his team of highly qualified and CPR Certified surf instructors, pass along their love of surfing in an unforgettable experience that is safe, fun, and rewarding!